On this episode of "Living Grace," Cheryl Brodersen interviews Candice Beckelman, who shares her story of redemption. After accepting the Lord during the hippie movement, Candice began to base her life on Jesus. Through the trial of divorce, Candice realized the importance and power of God’s word. As she grew in the Lord and relied more and more on Him, she met her husband Bill through ministry. After fasting and praying, they both realized God’s will for them to be married and be used by Him. 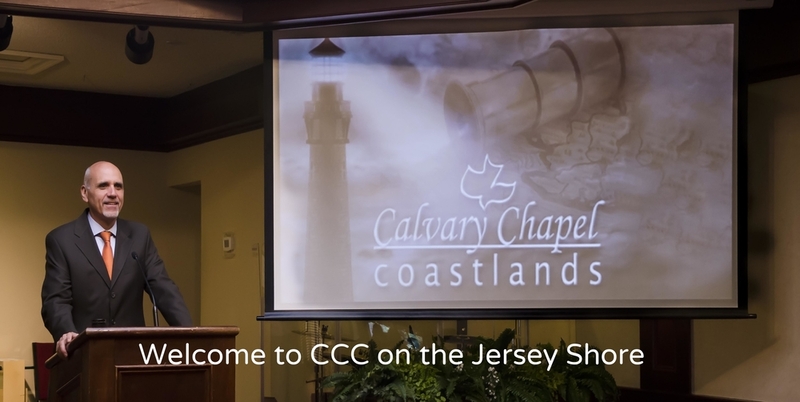 Today, Bill leads Calvary Chapel Coastlands in New Jersey, and together, they serve the community. No matter what situation you are facing, lean upon the Lord and His Word and seek His will. He will guide you as He promises in Proverbs 3:5-6.